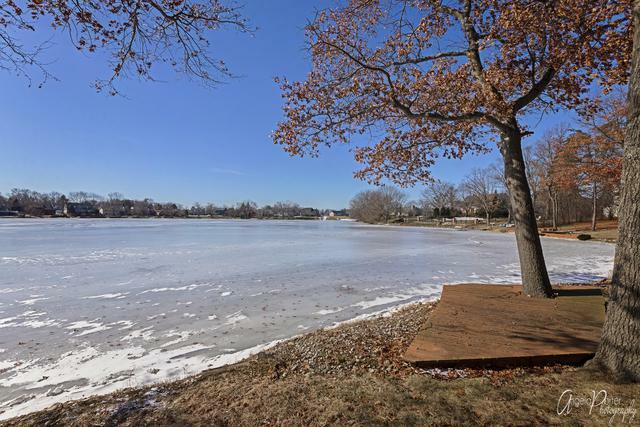 This waterfront home in Lindenhurst is just what you've been waiting for. Sitting just steps from Waterford Lake, this 4 Bedroom, 3 Full Bath Home is perfect for entertaining and has been well maintained. Millburn/Lakes schools. On the first floor, you'll love the open concept floor plan with hardwood floors and how the large windows perfectly frame the gorgeous water view. 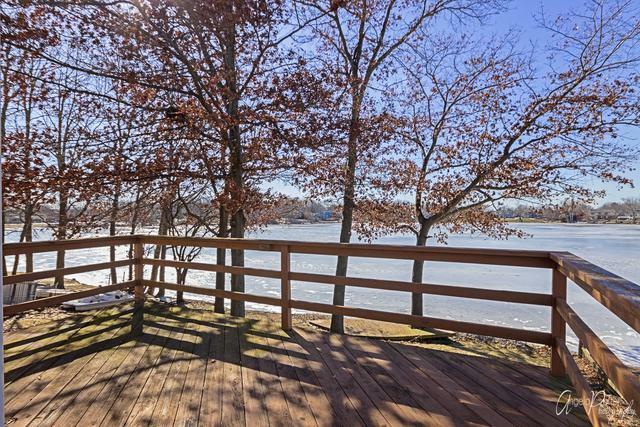 Kitchen has plenty of cabinets and stainless steel appliances and the dining room overlooks the deck and lake. 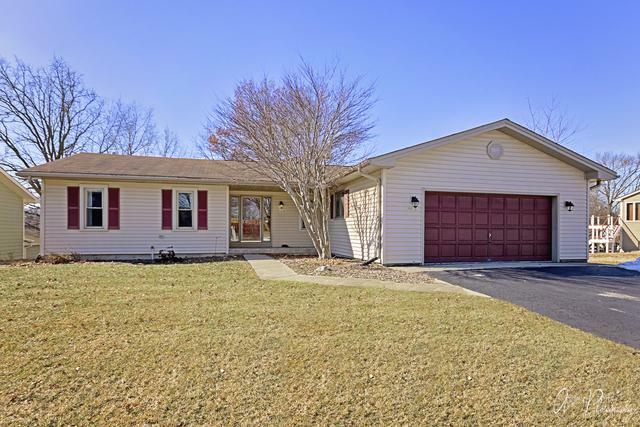 2 bedrooms on the main level and two bedrooms in the walk out basement. Master bedroom has dual closets and master bath. Additional full bath on first floor and another full bath in lower level. Brand new carpet throughout home. Home features 2 car attached garage. 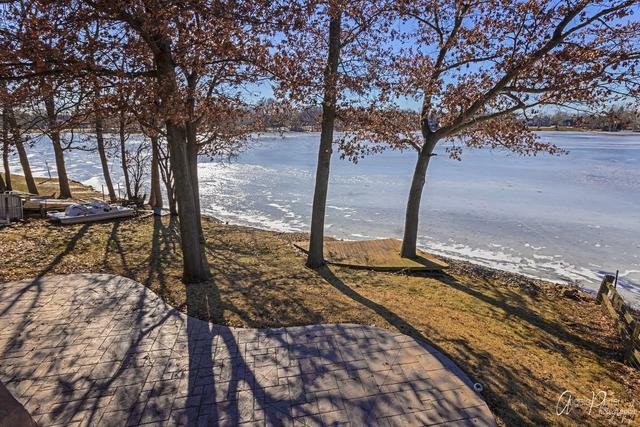 Backyard with large stamped concrete patio and above deck overlooking the lake . Pier and paddle boat negotiable. Lake is non-motorized and has excellent fishing. HVAC, Waterheater, W/D, Roof all replaced in last few years.